Bitbucket Cloud is introducing Pipelines to let your team build, test, and deploy from Bitbucket. It is built right within Bitbucket, giving you end-to-end visibility from coding to deployment. With Bitbucket Pipelines there’s no CI server to setup, user management to configure, or repositories to synchronize. Just enable it in one click and you’re ready to go. Software has changed the world faster than almost any other industrial innovation and it’s only picking up speed. Companies are moving from infrequent, large code deployments to frequent, small, and agile deployments. This trend is having a huge impact on current software development processes. For example, in one of our most recent customer surveys, more than 65% of software teams noted that they are practicing some form of continuous delivery. It’s becoming the norm for software teams. But implementing continuous delivery is not easy. Setting up build agents is complicated. Developers have to constantly juggle between different tools. And most of the time, the build is sitting in a queue, or you’re burying yourself in log files digging for information about failures. Until now. Bitbucket Cloud is introducing Pipelines to let your team build, test, and deploy from Bitbucket. It is built right within Bitbucket, giving you end-to-end visibility from coding to deployment. With Bitbucket Pipelines there’s no CI server to setup, user management to configure, or repositories to synchronize. Just enable it in one click and you’re ready to go. It’s all Bitbucket: Manage your entire development workflow within Bitbucket. No need for a separate tool. Instant setup: You can create and run your CD pipeline once you sign up for Bitbucket. No agent configuration required. Fast feedback: We show build statuses automatically everywhere you care about them – on branches, commits and pull requests. Self-service for teams: Build configuration stored as code and out-of-the-box Docker support helps teams be independent. We worked very closely with some of the leaders in the industry so you can bring your own services to Bitbucket Pipelines, right out of the box. 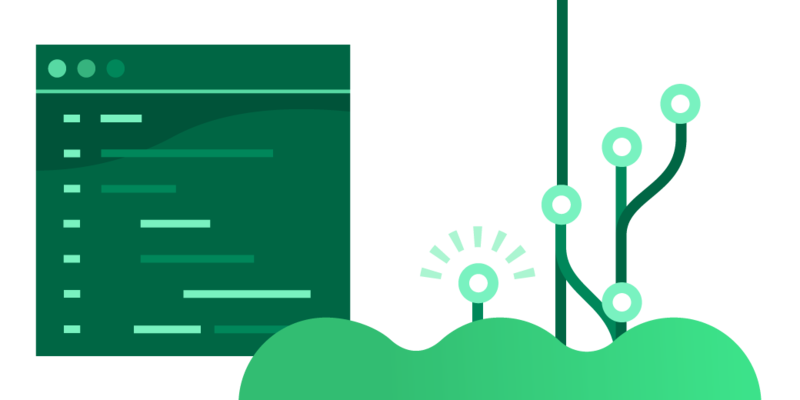 Whether you want to deploy, test, monitor code quality, or store artifacts, complete any workflow with the tool of your choice: Amazon Web Services, Ansible, bitHound, BrowserStack, buddybuild, Code Climate, JFrog, Microsoft Azure, npm, SauceLabs, Sentry, Sonatype, and TestFairy. “Pipelines provided us with the perfect opportunity to bring the power of automated code quality analysis to Bitbucket users. We’re excited about the awesome potential of Pipelines and they’re only just getting started!” –Michael Bernstein, VP of Community, Code Climate. Check out our integrations page for more details. We believe that the best way to provide our customers with a top-notch cloud CD solution is to build the service natively within Bitbucket Cloud. That’s why we built Bitbucket Pipelines and also why today, we’re announcing the end-of-life for Bamboo Cloud, which will be discontinued starting Jan 31, 2017. While Bamboo Cloud has helped many customers to adopt CD, we realized that we would not be able to deliver the experience and the quality of service that our customers need. If you’re a Bamboo Cloud customer, click here to learn more about the migration options. If you want to build and ship behind the firewall, we’re still heavily investing in Bamboo Server as an on-premise CD solution. With Bitbucket Pipelines we want to empower every team to accelerate their releases. No more time wasted on setup and maintenance, just focus on the work you love. You can sign up for Bitbucket Pipelines Beta today and request early access. As excited for Bitbucket Pipelines as we are? Share this news on your social network of choice so your fellow Bitbucketeers can learn about it, too!